Breeding | C. Steenvoorden B.V. The introduction of new varieties and species starts with the breeder. As a leading supplier, we maintain close contact with several breeders in the different product groups. These contacts result in a good knowledge transfer which will benefit the entire production chain. C. Steenvoorden BV also has its own lily breeding program. 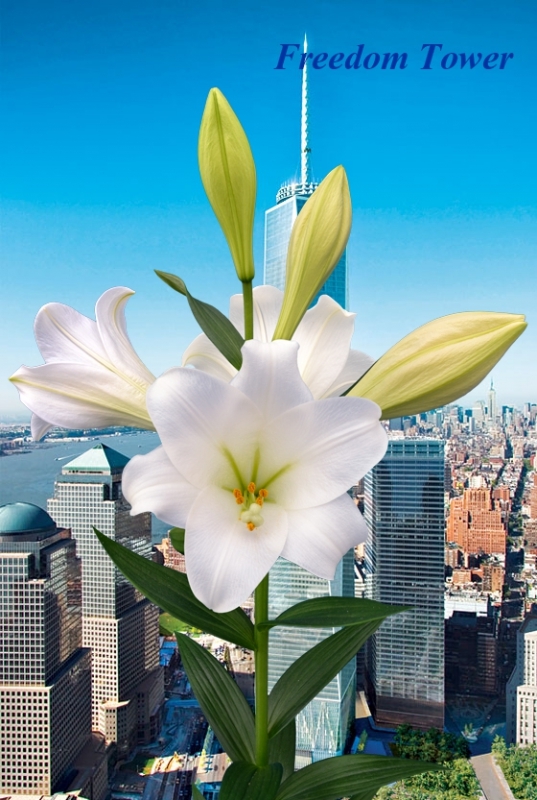 Some products that have been introduced are: Lilium LO White Tower, Lilium LO Freedom Tower, Lilium OT White Sands en Lilium OR Okayama and more.